​Empowering Jamaican students to build better lives through educational and spiritual development, the Mission of our faith-based nonprofit is to work in solidarity with local church partners to deliver programs that will transform lives and support youth development on this Caribbean island. Acknowledging the work God is already doing in Jamaica, we look to participate in that work by promoting spiritual friendship and understanding across U.S. and Jamaican borders and denominations, and ministering with our local church partners to the needs of deserving Jamaican students. 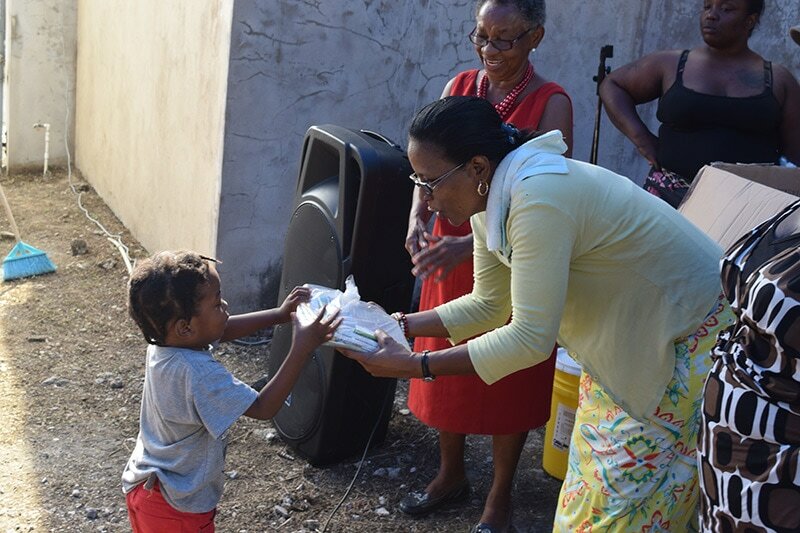 Caring individual donors and institutions interested in promoting social justice provide the material assistance that enables us to support the educational and spiritual development of young Jamaicans. We jointly establish the guidelines and objectives for the youth development programs we support with the committees formed by our Jamaican church partners. The committees implement the programs on a day-to-day basis, and provide oversight and accountability to ensure the integrity and relevance of the programs are maintained. These partnerships, based on mutuality and respect, will promote service and spiritual projects that will empower Jamaican youth development, and have a transformative impact on the students, their families and communities, creating a brighter tomorrow, one person at a time.